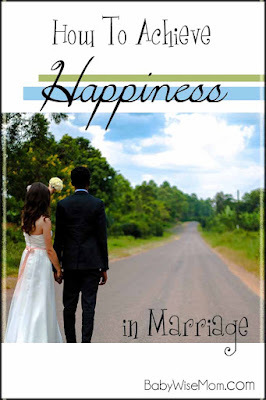 How To Achieve Happiness in Marriage. One simple piece of advice that will bring happiness to your marriage if followed. It was almost my turn. I should have felt a little nervous or silly, but I felt confident. Though I had only been married for 10 months myself, I was sure I had the best marriage advice one could receive. We were at my cousin’s wedding and taking turns offering the newlyweds marital advice. I was sure I had a winner. It isn’t because of my own wisdom and life experience. It was only because I was wise enough to listen to the wisdom and life experience of others who had that gift of hindsight in life. 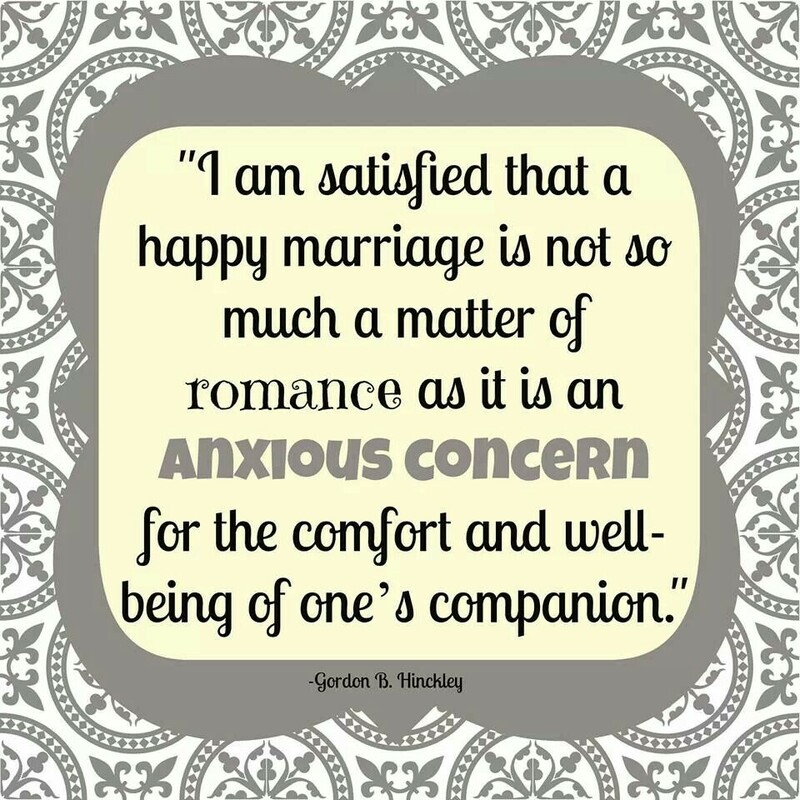 Rephrased–if you focus on the needs and wants for your spouse instead of your own, you will be happy in your marriage. If both parties in the marriage will do that, can you imagine the happiness? That is the simple key to unlock happiness in marriage. Selflessness and service. You are focusing on making sure you are doing enough, not tallying up your spouses mistakes and noting every way there has been failure. Is it always easy? No, of course not. It sounds sublime in written form, but it isn’t always easy to apply. We are humans, after all. We get selfish and we get feelings hurt. But what if you tried? Would things improve? Yes! Put the time and effort needed into making sure your marriage is strong. When you put your marriage first, your children benefit, and so do you! The marriage relationship is important not only now for your children, but for their marriage relationship down the road. 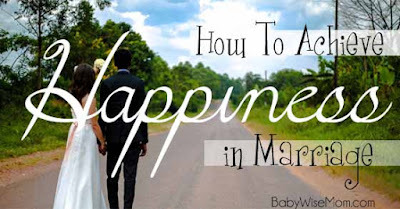 Try this relatively simple trick to having happiness in your marriage.